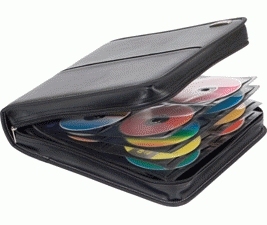 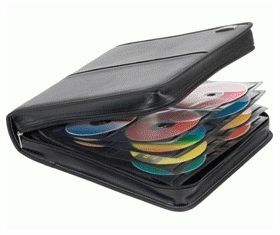 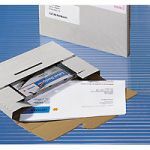 The Targus Matrix 160 Disc CD/DVD Album features softsleeves which are constructed from high quality, non-woven material covered by heat-resistant polypropylene to prevent damage to valuable CDs and DVDs. 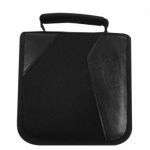 The exterior of the case is durable, fashionable Koskin material with a strip of nylon contrasting the black case. 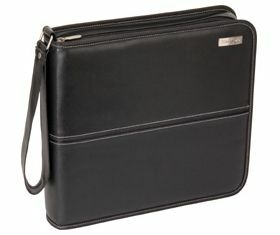 A robust, self-mending nylon zipper provides added security for valuable contents. 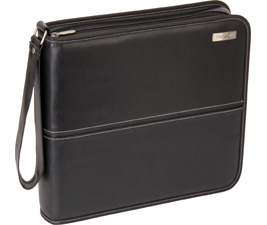 Both compact and functional, addresses the storage requirements of the electronics enthusiast.